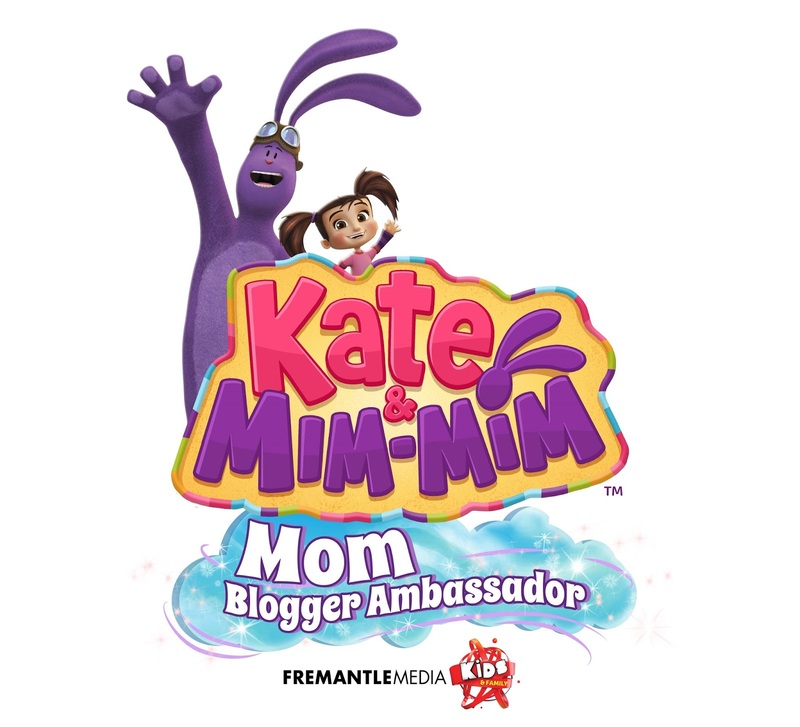 I'm excited to officially announce that I'm a blogger ambassador for Kate & Mim-Mim, the animated imaginative preschool series airing on Disney Junior the Channel. 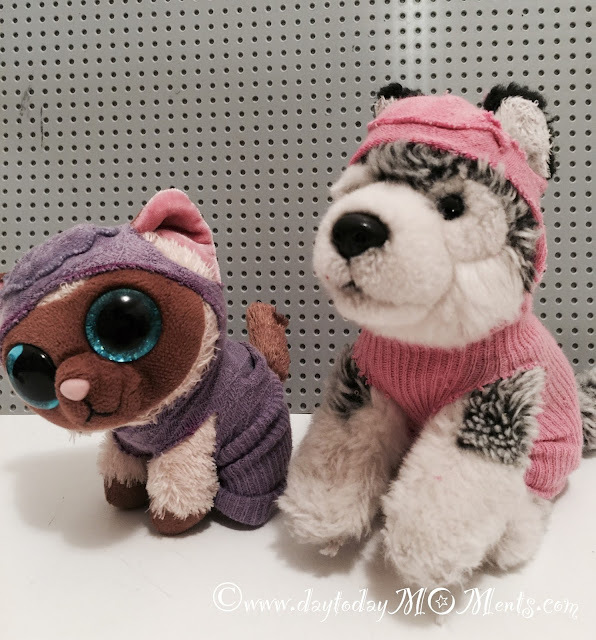 We all love Kate & Mim-Mim in our home, even my 8 year old! If you aren't familiar with it yet, be sure to check out their website www.kateandmimmim.com. It is an adorable series inspired by a real-life little girl and her beloved stuffed toy bunny. It is filled with imagination, inspiration, and tons of positive messages. 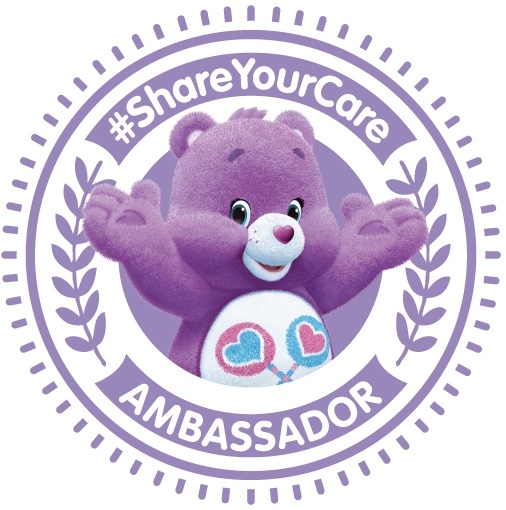 In each episode the friends are transported to the fun-filled world of Mimiloo, where Kate’s little plush toy magically transforms into a larger-than-life playmate, and together they embark on exciting adventures with their colorful cast of friends. As an official Kate & Mim-Mim Mom Blogger I'll be sharing all things Kate & Mim-Mim 💜 – news about products and episodes, to events and more! Keep posted to twirl away to the world of Mimiloo with day to day MOMents!